Providing the community with quality aggregate products at reasonable prices. We strive to be your number one choice supplier of aggregates. We are a company with rich values, including: excellence, integrity, and connectivity. To be your supplier of choice. This is a position we strive to earn. Excellence, integrity and connectivity define how we conduct our business. FILL OUT OUR CONTACT FORM AND LET US KNOW HOW WE CAN BE YOUR NUMBER CHOICE SUPPLIER OF AGGREGATES. Our company began as a road construction business in the 1960’s. The business eventually made it’s way into aggregates and asphalt concrete to supply both it’s own firm’s construction needs as well as others. 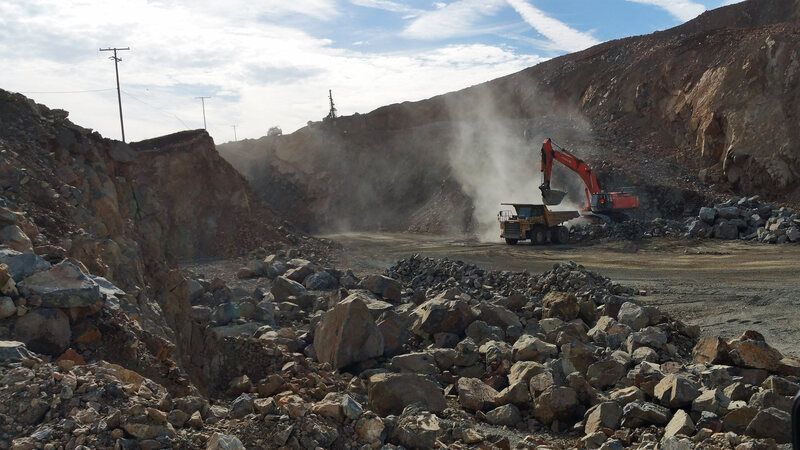 This plant is a Quarry Operation located in South East Tulare County. We supply the best aggregates in the business.